A United States title match has been added to Backlash. 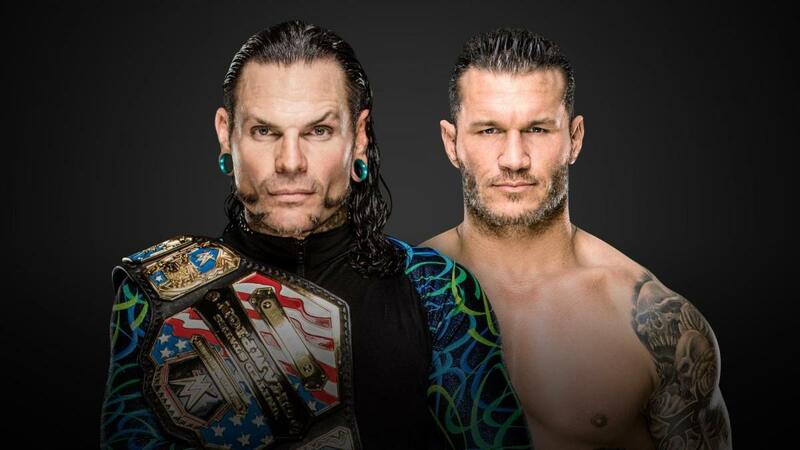 Jeff Hardy will defend the title against Randy Orton, as it was confirmed tonight during SmackDown. Orton and Hardy teamed up to defeat Shelton Benjamin and The Miz tonight when Hardy pinned Benjamin with the swanton bomb. Immediately after the match, Orton planted Hardy with the RKO, a clear indicator that he was interested in regaining the title. Orton had been interested in challenging Jeff Hardy since he switched to SmackDown in the SuperStar Shakeup. He tried to challenge Hardy his first night in, but was interrupted by Shelton Benjamin. The two squared off last week, with Benjamin picking up the win.